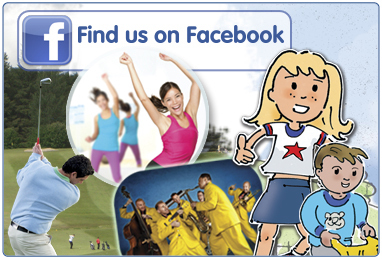 South Lanarkshire Lifestyles Lanark is a 4 star graded Visit Scotland facility which hosts both wet and dry facilities. 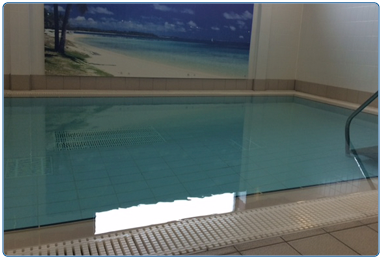 The facility includes a 25m swimming pool, health suite, dance studio, fitness gym, hydro therapy pool and coffee shop. 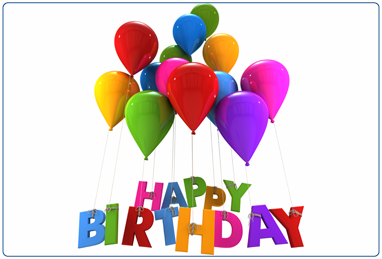 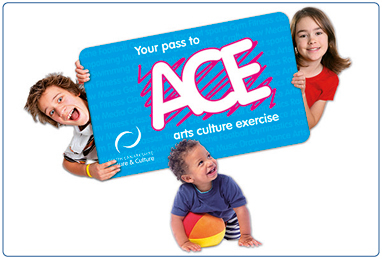 We also offer children’s birthday parties and a wide range of coached children’s activities. 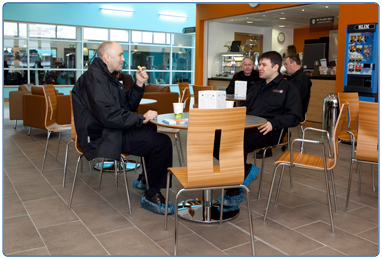 Relax in comfort in our stylish new coffee shop which serves Puro coffee, smoothies and tasty snacks. 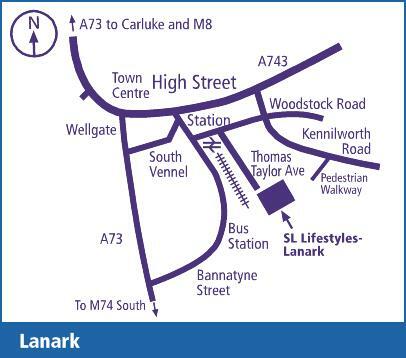 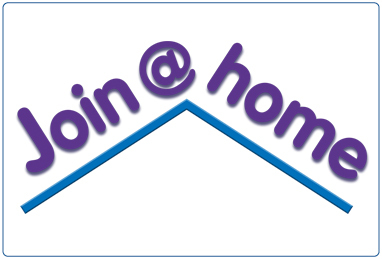 Contact details and opening hours for South Lanarkshire Lifestyles - Lanark. 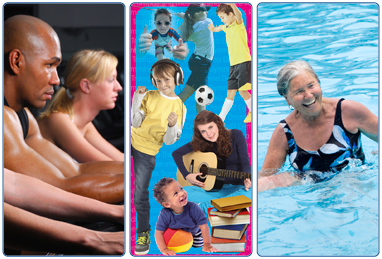 During the hours of 9am – 3pm, Monday – Friday the social work departments make use of facility. 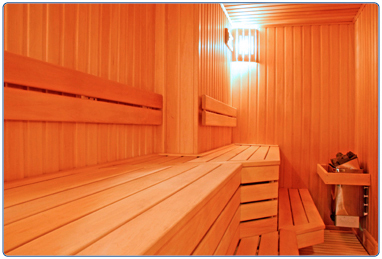 Out with these times we can accommodate private, public bookings. 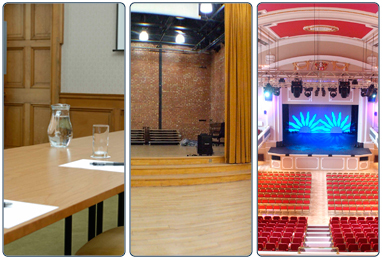 View the venue hire information for Lanark Lifestyles and the Harry Smith Complex. 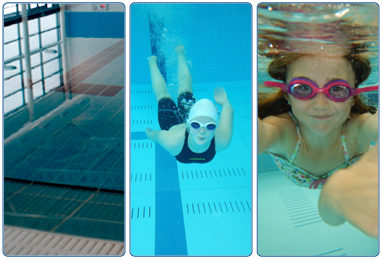 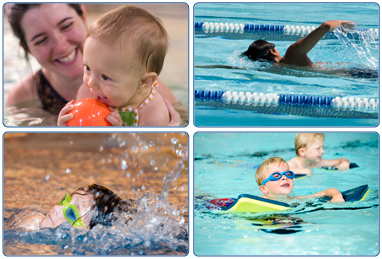 Whether you fancy a quick dip or a fun splash, South Lanarkshire Lifestyles-Lanark 25 metre pool is the perfect choice. 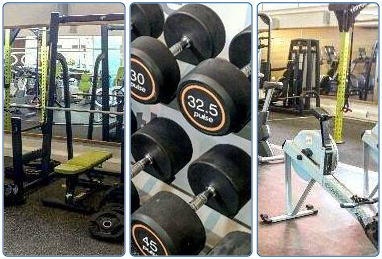 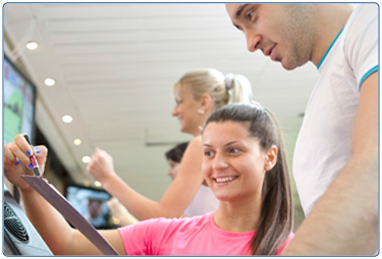 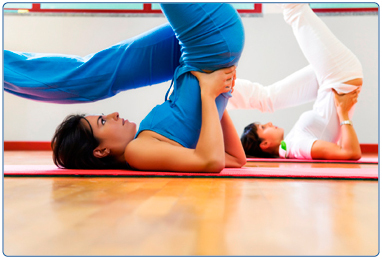 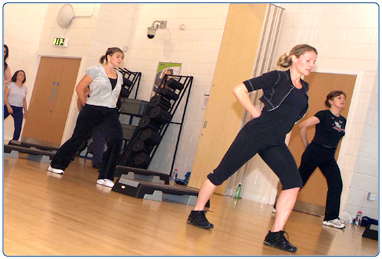 South Lanarkshire Lifestyles-Lanark's Gym is well-equipped with a wide range top-of-the-range equipment.